Discussion in 'Introductions' started by twinningstore, Mar 15, 2019. We are so excited to be a part of this community. We are the twin sisters behind Twinning Store. 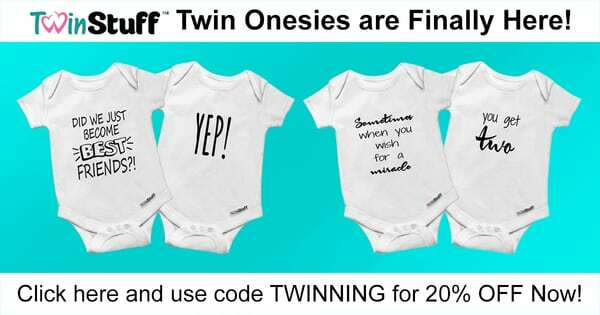 In addition to our unique selection of items for twins and twin parents, we have built a blog that has tons of info about twins. Hope you check us out.